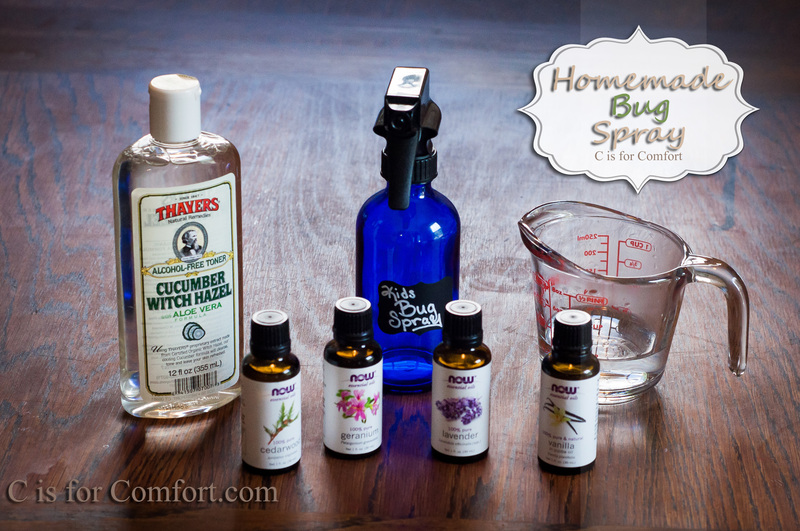 With summer right around the corner, I decided to whip up a batch of homemade bug spray. With 4 little ones, I needed something that was 1.Safe to use on kids, 2.Safe for those of us with allergies 3.Non toxic, 4.Affordable and last but not least 5. It needs to actually work. If it could also not smell horrible, that would be a plus. 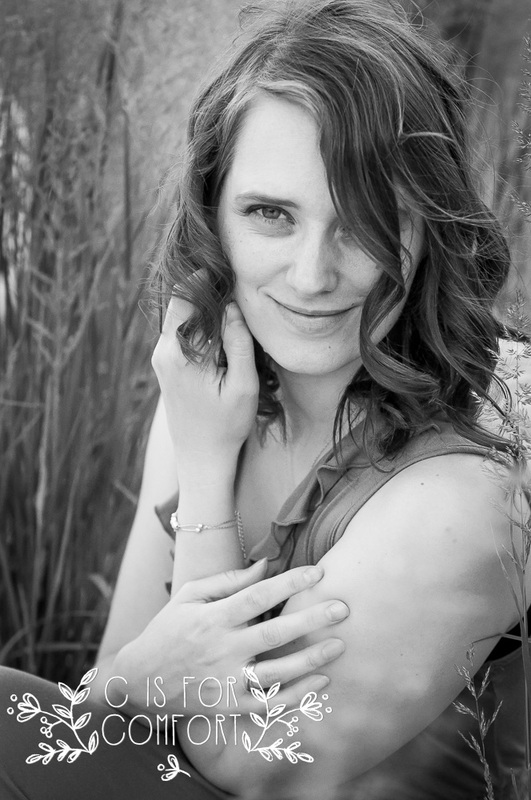 I set about my project as I do with most new tasks to tackle, research, research, research. I wanted to be sure that whatever I chose, it would meet all of my expectations above. I have read a lot of differing information about the safety of using essential oils on children. Some say that essential oils are natural, therefore go nuts! As someone with allergies to a lot of “natural” things, I know that it is better to err on the side of caution. Since essential oils are highly concentrated forms of the original, it only makes sense to me that less is more. After reading about an alarming number of injuries and deaths from essential oils, I knew I wanted to proceed with utmost caution. I joined a few essential oil safety groups on Facebook to learn about what books, websites, and companies would aid me in my search. As with any new product that comes into our house, oils and accessories need to be safe for our unique allergies. I wondered 1. How are they processed 2.What hidden ingredients are there 3. Has anyone else in my allergy group had any reported reactions? This recipe is unfortunately NOT corn free. Thayer’s witch hazel uses citric acid as a preservative. Princess and I do break out in mild hives if applied to the skin, so I try to spray mostly on our clothing, with a light application on exposed skin Since we live in a high mosquito area, a few small hives are preferable to having entire limbs swell up from mosquito bites. Thankfully using this has not created any breathing problems, but we will always stay on alert for safety since the severity of allergens can change at any time. I’m, hoping to learn how to make my own witch hazel in the future. This is a no-brainer for me. If it has ingredients I can’t pronounce, it’s off the list. I believe part of why I am allergic to so many things and have been so sick in the past is due to the fact that I have been exposed to too many toxins. I want to decrease the bucket load of toxins for my family and me. We live in Minnesota so we get a lot of mosquitoes. I need something that I can afford to use a lot of. 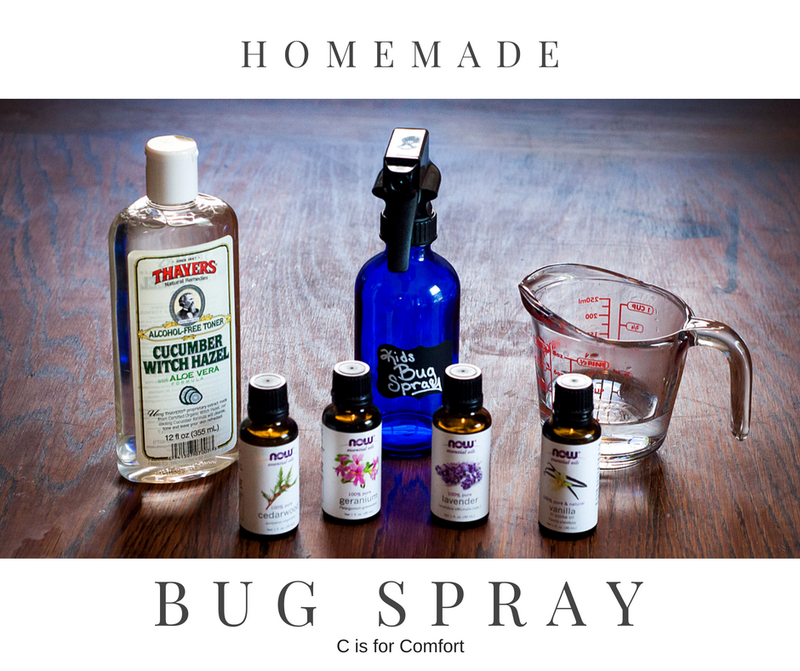 Let me break down what making homemade bug spray costs for you. I’m using Young Living, and also NOW for the prices. Young Living does not sell vanilla essential oil because vanilla is not an essential oil. I instead used the price for the vanilla oil I got from my local health food store. 4oz Distilled or Boiled(and Cooled) Water Free! This ends up being $10.83 for the first bottle and $8.83 for each refill with Young Living. Or $7.67 for the first bottle and $5.67 for each refill with NOW. So there you have it! Homemade bug spray wins the price comparison again! I sprayed the kids at the beginning of mosquito season as they went out to jump on the trampoline at dusk. They came in with one bite on one kid. Earlier this week we had a bonfire. Cupcake and I stayed out the longest. I sprayed myself an average amount of spray. I was wearing a skirt, so my legs were pretty exposed. I did get one bite on my foot and after that, I made sure to spray my feet too. I didn’t get another bite after that. I was lying in a lounge chair and I saw several mosquitoes fly around me and close to my skin before changing their mind and flying off. Incredible! I’d definitely say that it’s effective! I read that adding vanilla oil increases the duration of the effectiveness of oils. In bug spray, the longer it works, the better! What is more comforting than not being eaten alive? Seriously, I have been bug bait my whole life, mosquitos love me. I’m so happy I’ve finally found something that works! I was worried the smell would be gross after mixing everything in the bottle. It’s actually quite pleasant. It smells better than all of the chemical ones I’ve been using my whole life. After assembling all of the supplies, I waited anxiously for my daughter to arrive home from school. I promised her we would make the first batch together. I had everything set up and ready to go on the table and I pretty much sat at the table waiting for her to walk through the door so we could play. Ahhh, big kid toys are just as fun and exciting. We started by dropping oils into our bottle, stopping to smell each one as we went. Cat helped me count in case I lost my place. I had already boiled and cooled the water before she came home, so we added that in and topped it off with witch hazel. After we shook it up we both excitedly took a whiff of our new concoction and grimaced. It didn’t exactly smell awesome. It wasn’t horrible, but it wasn’t very pleasant either. Oh well, it is supposed to repel bugs after all. Next time, we are going to try lavender scented witch hazel instead of aloe vera. I believe this might have contributed to the weirdness. Add Oils to bottle first. Add in water next, then top off with witch hazel. Test a small area of skin on each person before using liberally. Spray on clothes and especially ankles and wrists for adults. With small children, avoid spraying hands or near faces to avoid accidental ingestion or rubbing eyes. Thank you for reading! What do you use for bug spray? Have you tried ours? I would love to know how it works for you!